ARUA – Onduparaka returned to winning ways on Tuesday, defeating Ndejje University 3-0 at the Green Light Stadium in Arua. 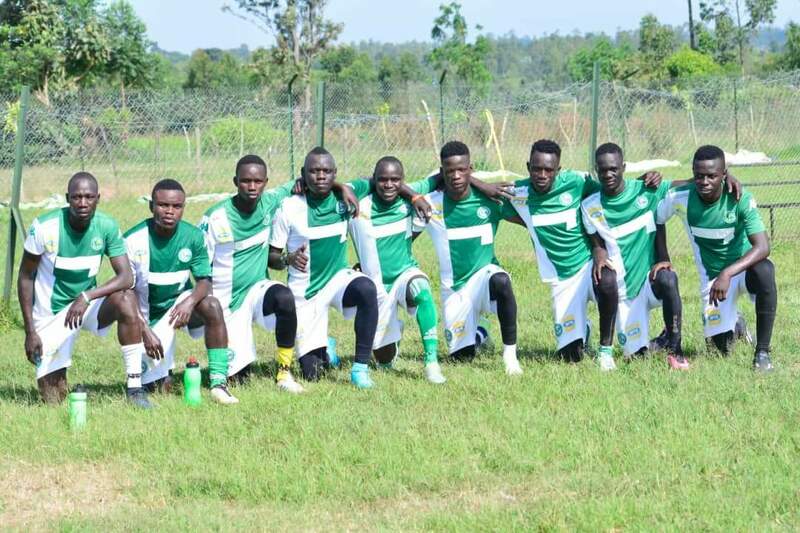 Goals from Denis Okot, Gadafi Gadinho and Abel Etrude were enough to see of the University side on a day that Onduparaka started life minus Asaph Mwebaze who had hour earlier decided to terminate his contract at the Arua based side. The hosts who had last won a league game towards the end of last month took the lead on 19 minutes through former KCCA FC Captain-Okot. Despite relentless attacks, Onduparaka could not add to their advantage before half-time, going into the break holding a slender 1-0 lead. Midway the second half, fans-favourite, Gadafi doubled the Caterpillars’ lead and sent the home fans into a frenzy. With 13 minutes to play, former SC Villa midfielder-Etrude completed the rout with his maiden strike of the season and ensured that Onduparaka register their second 3-0 victory of the campaign. The victory is fourth in 8 games and it elevates them into 6th on the log with 14 points. They now sit only two points behind leaders Mbarara City. For Ndejje, they now slump to 12th on the table with 6 points out of a possible 24. The StarTimes Uganda Premier League continues on Wednesday with troubled SC Villa away to Tooro United.